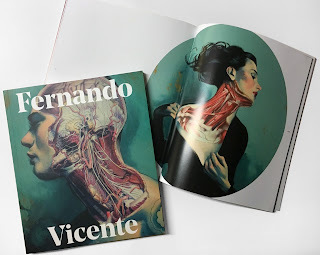 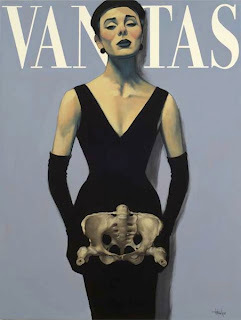 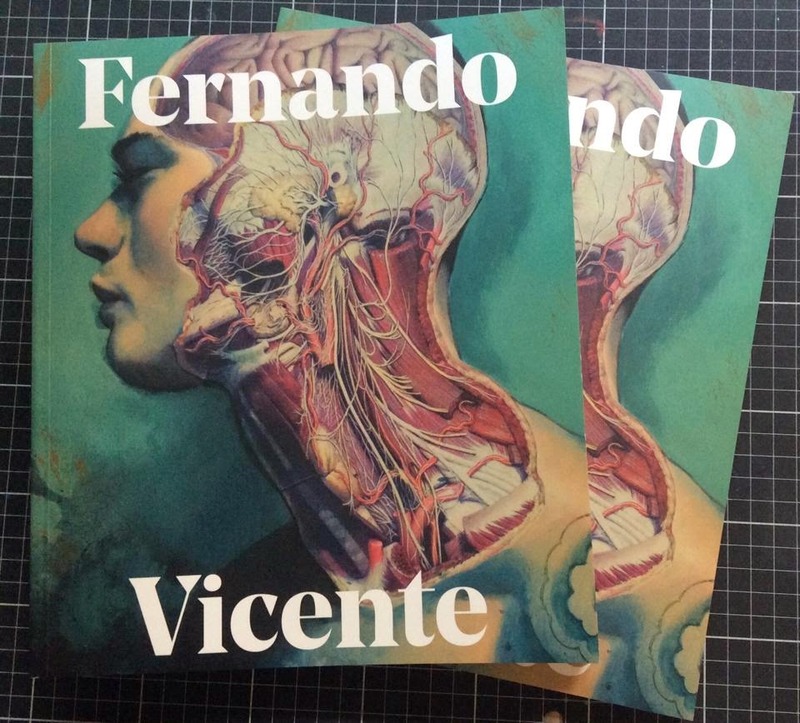 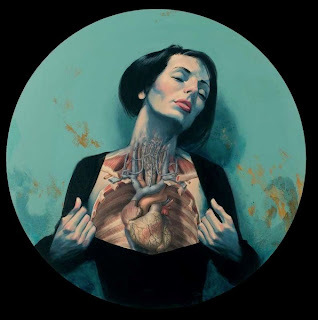 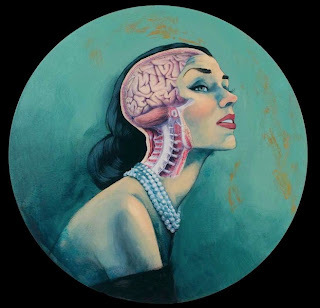 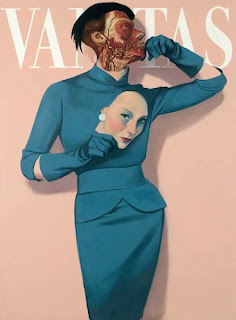 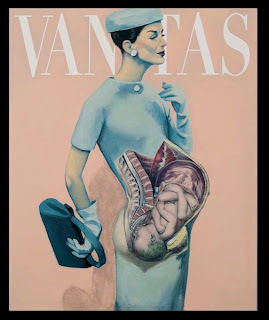 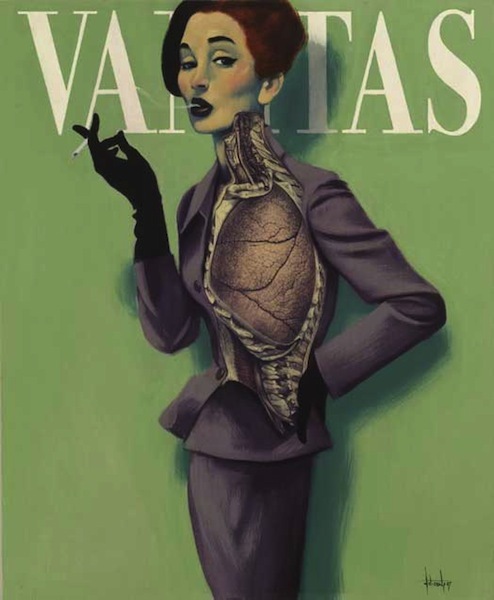 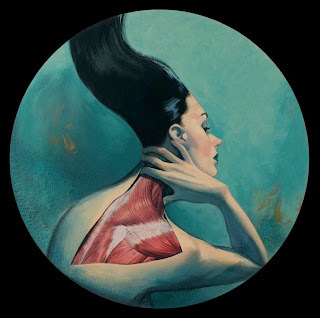 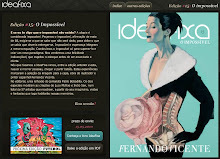 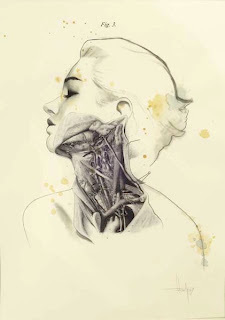 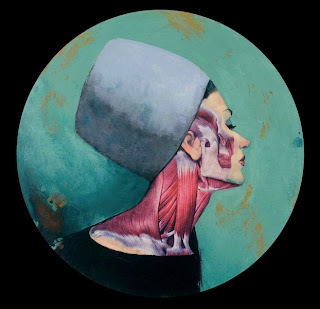 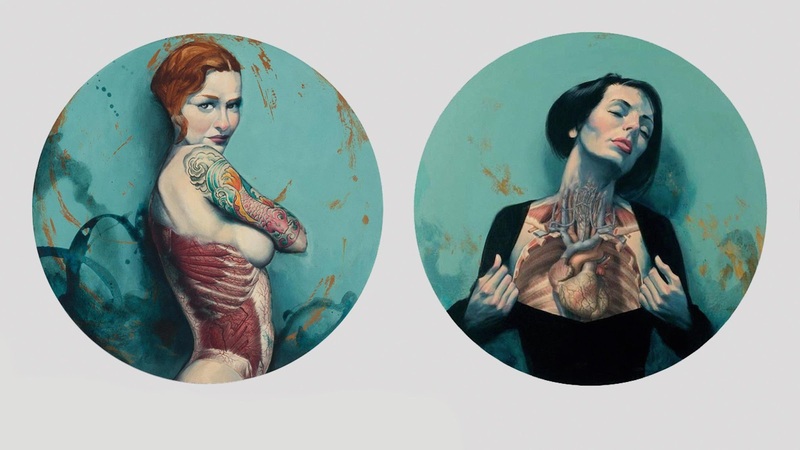 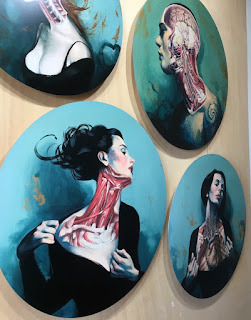 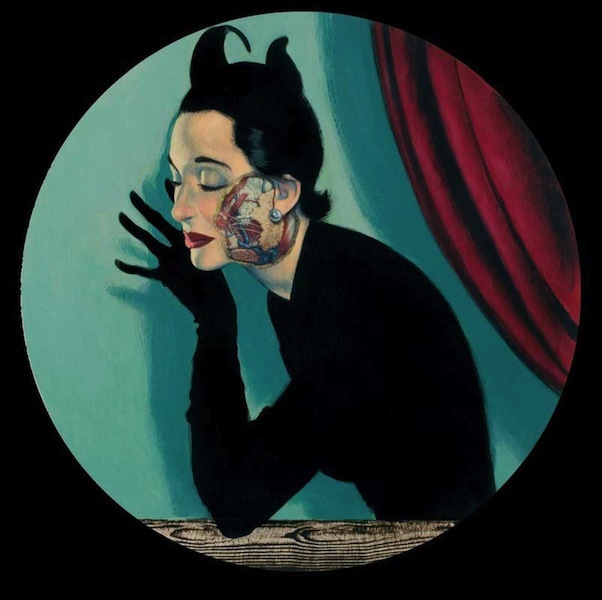 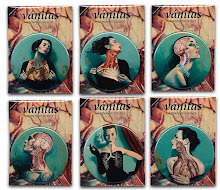 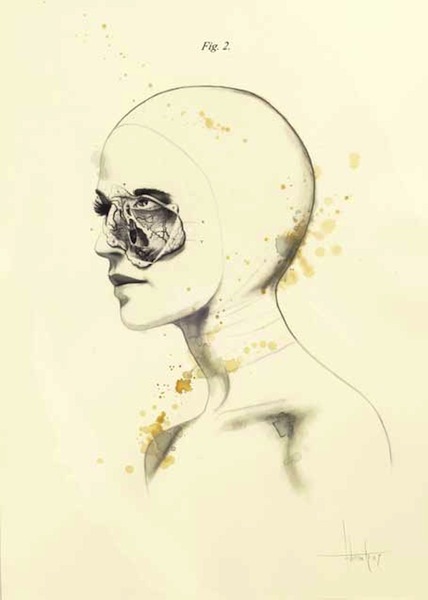 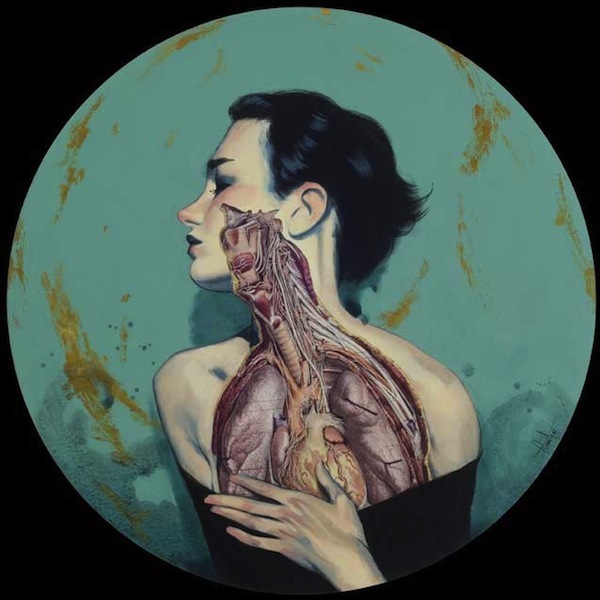 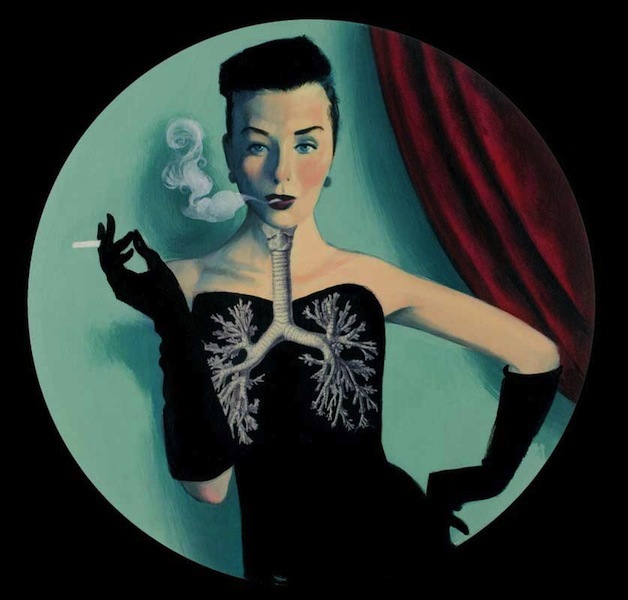 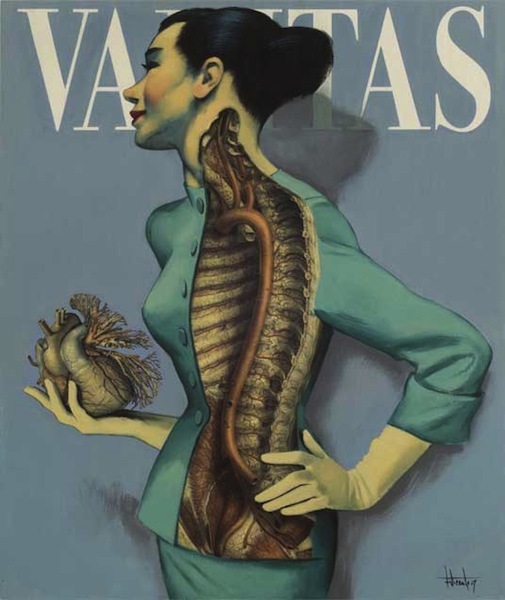 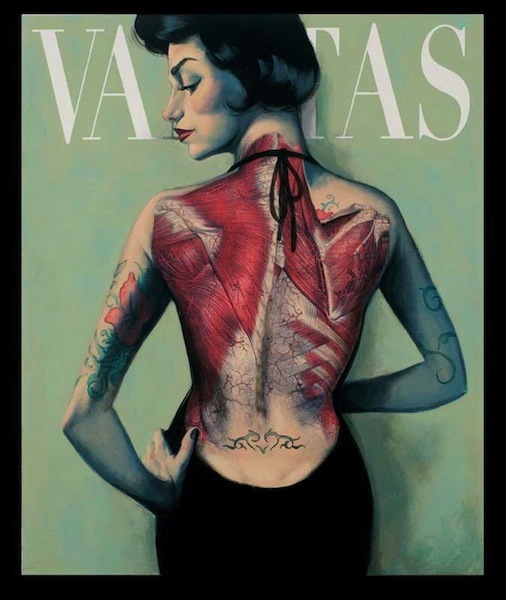 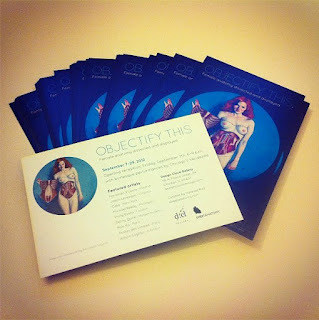 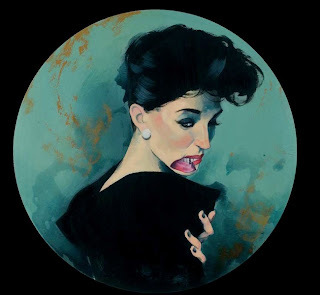 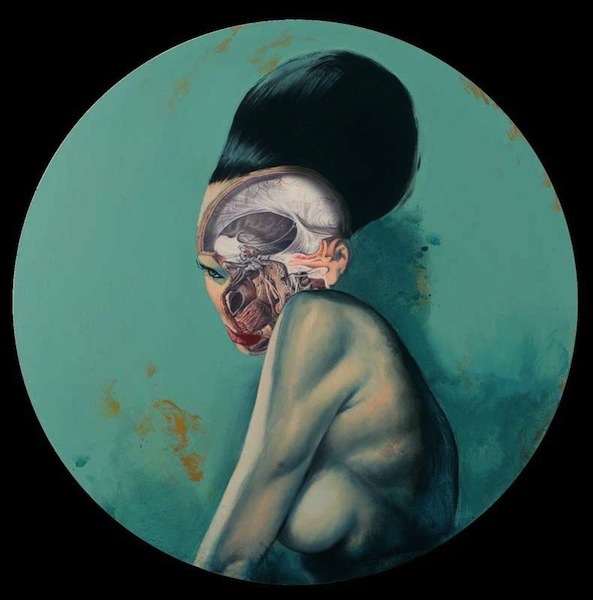 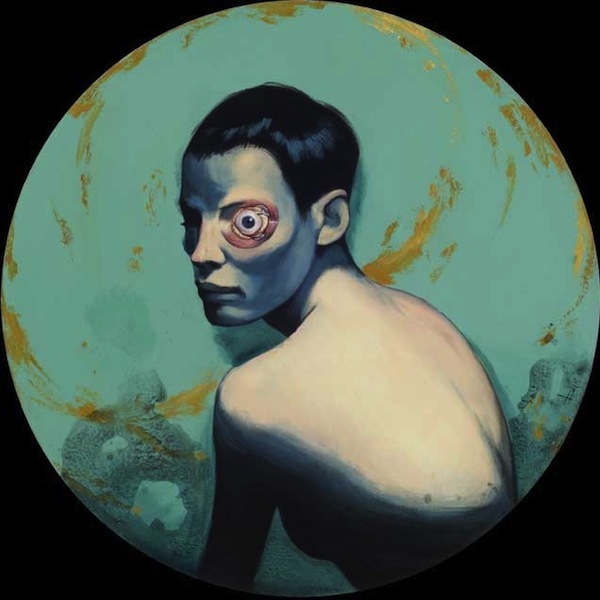 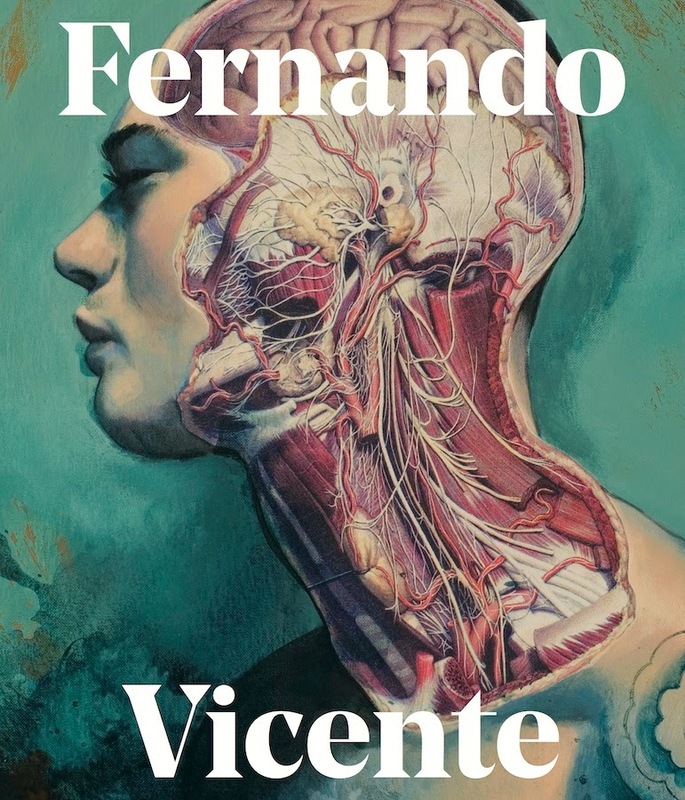 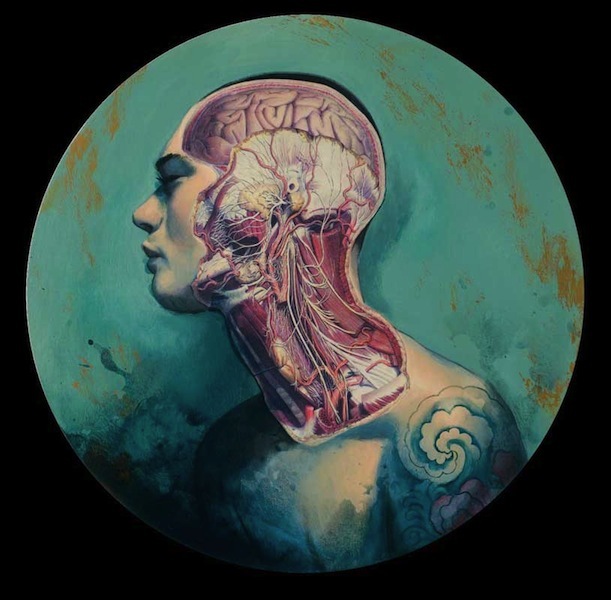 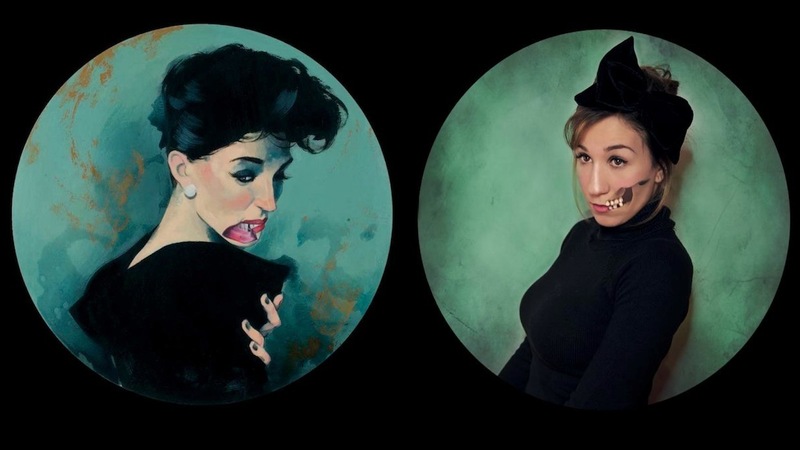 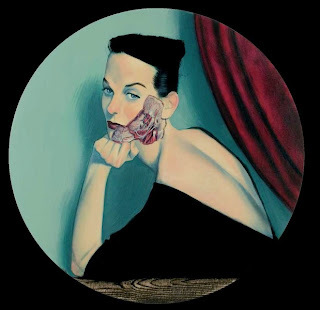 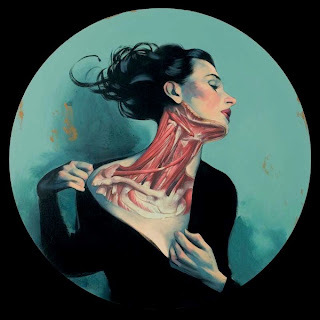 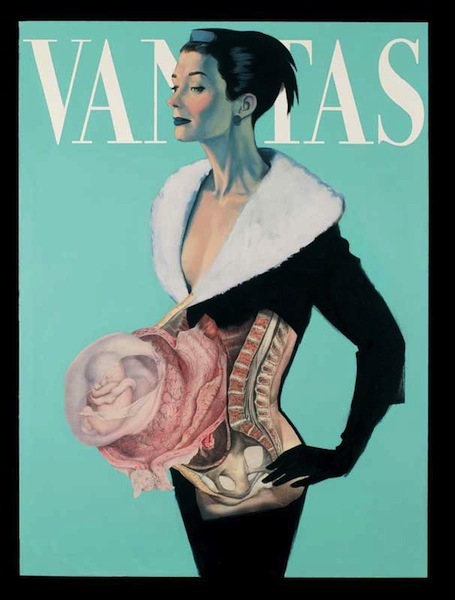 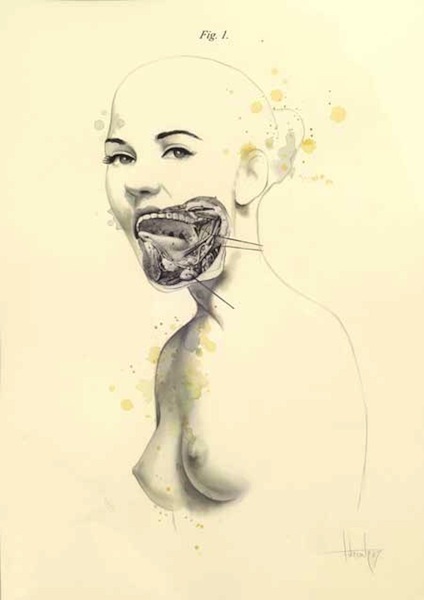 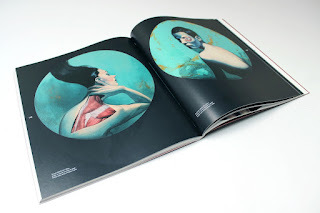 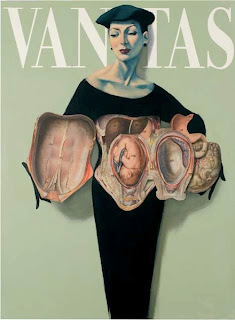 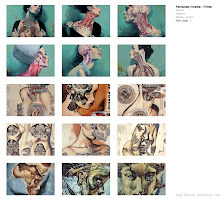 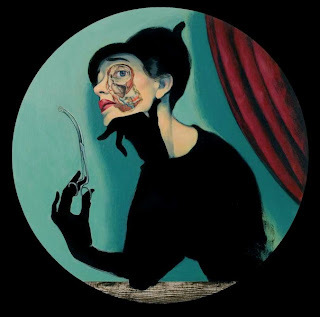 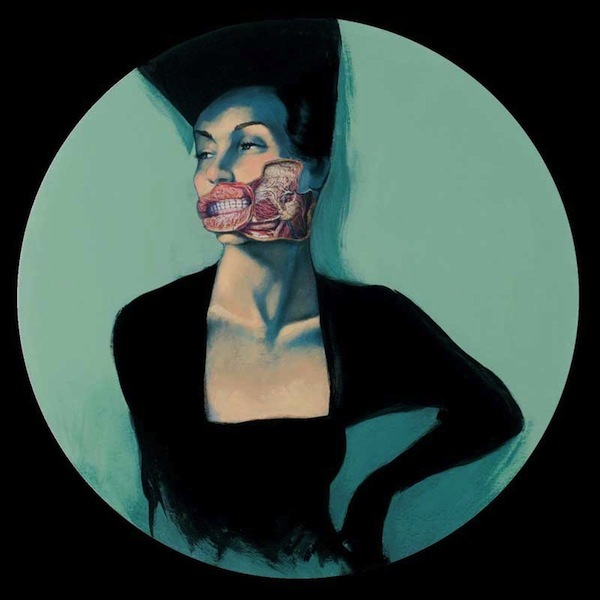 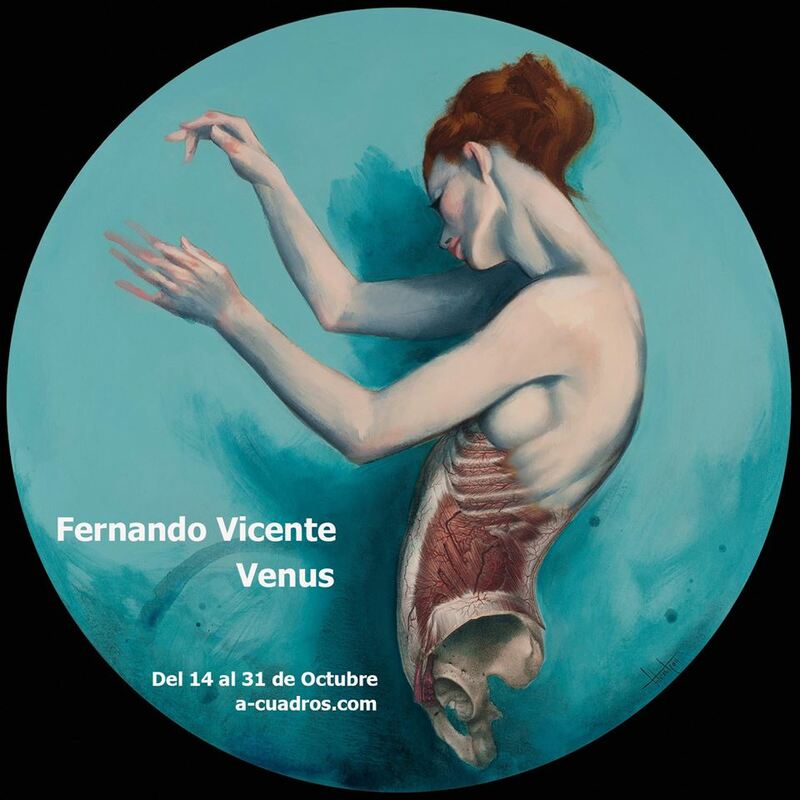 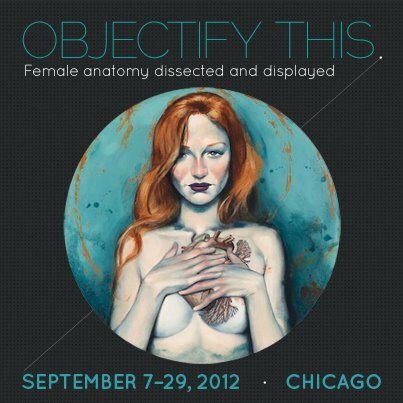 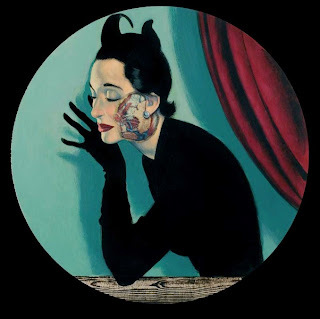 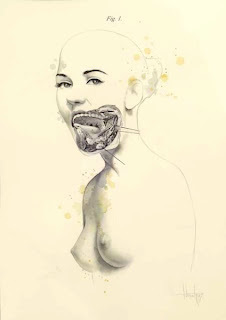 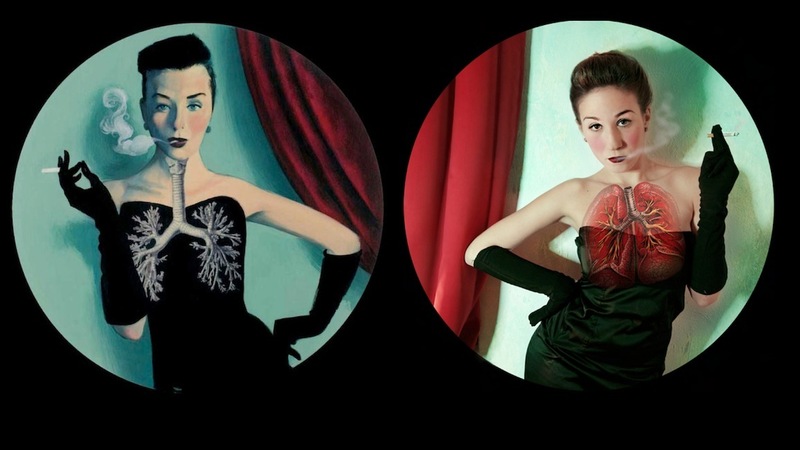 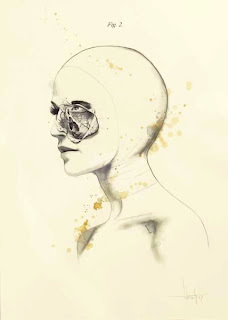 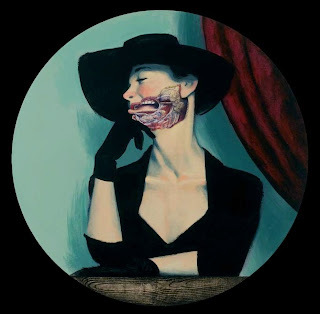 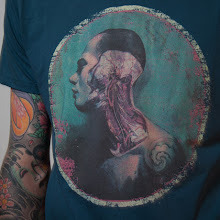 An evocative and glamorous new book of the anatomical paintings of Fernando Vicente. 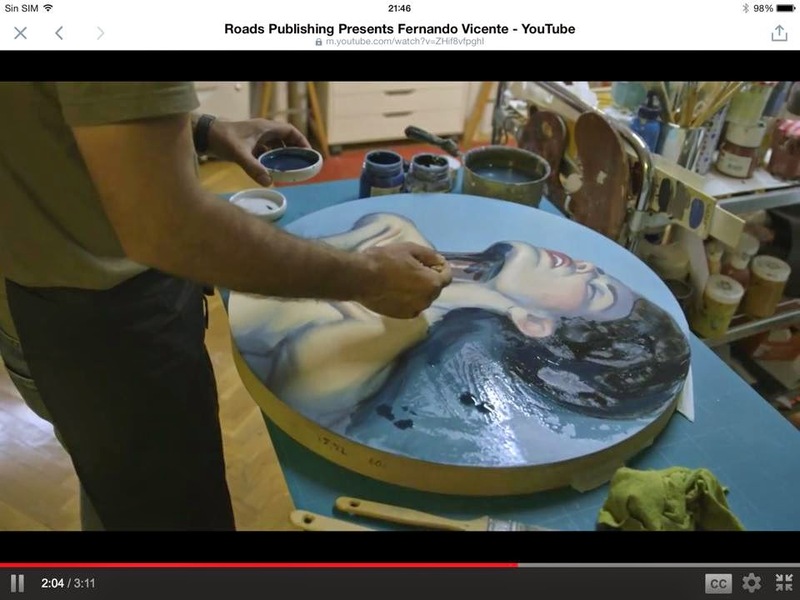 With a foreword by Peio H. Riaño - Roads Publishing. 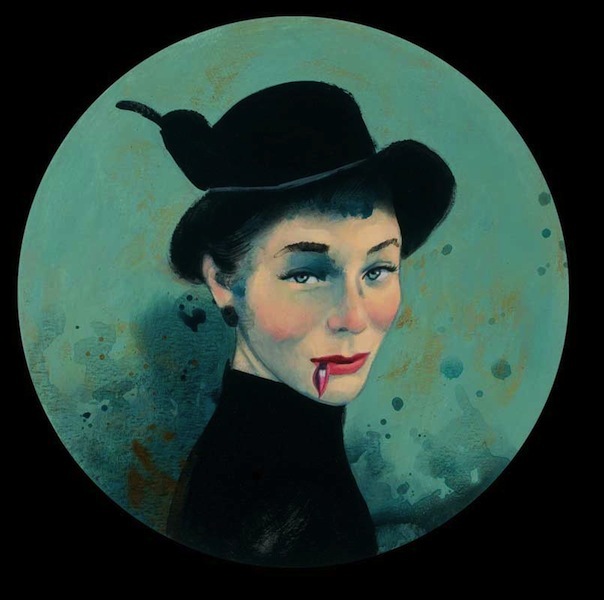 Un homenaje de Lucybel Von hell alias Camilla Belmonte ¡Gracias!